Cheap Mama Chick: Crocs- 30% off site-wide (Today Only)! TODAY ONLY! 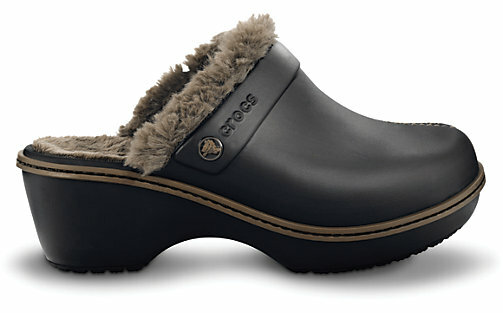 Save 30% site-wide with code LOYAL1157 at Crocs.com (HERE)!